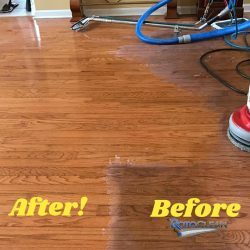 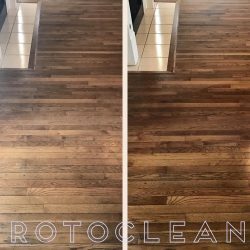 Sanding and refinishing a hardwood floor is almost always the best way to achieve maximum results, but sanding can be easily botched and not so easily remedied. 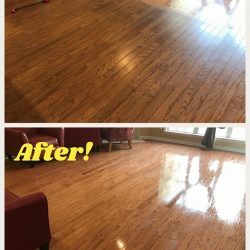 A mistake in sanding requires additional sanding to blend it in, and the dust, fumes and the potential to make mistakes can make this process unappealing for most homeowners. 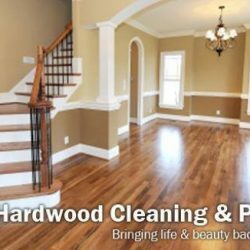 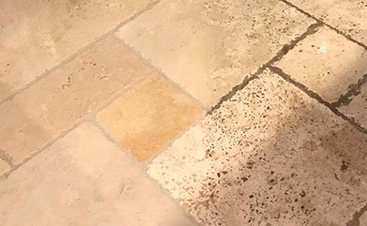 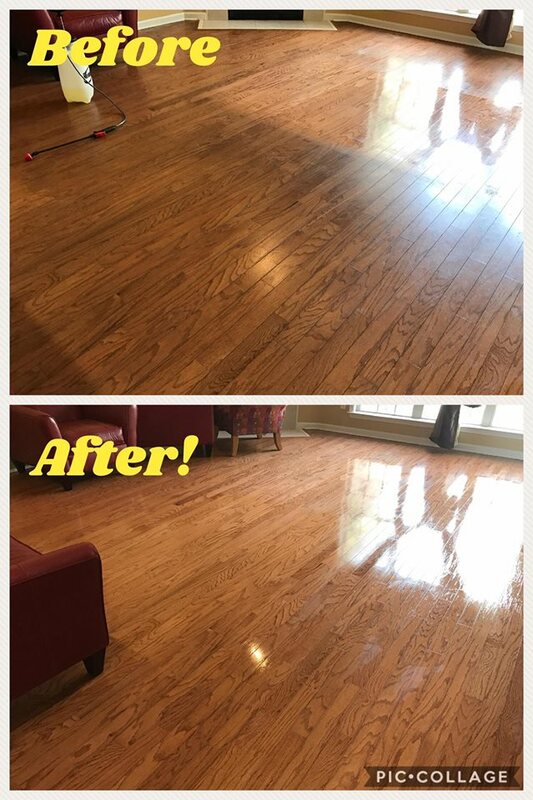 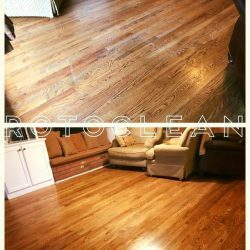 Deep cleaning and sandless refinishing offer a very attractive alternative as it offers similar results without all the dust, downtime and offensive odors. 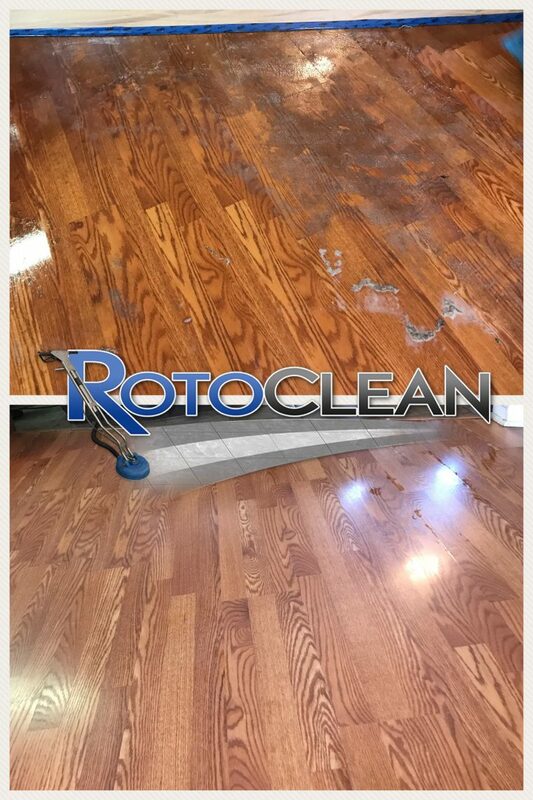 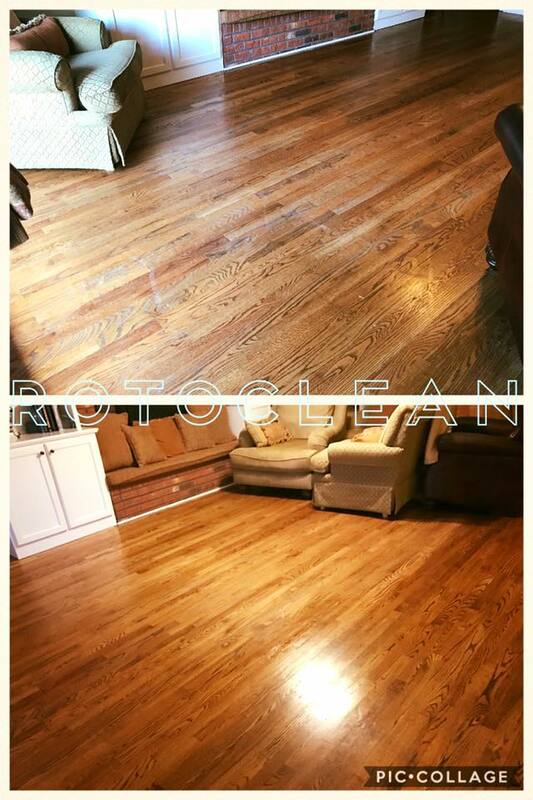 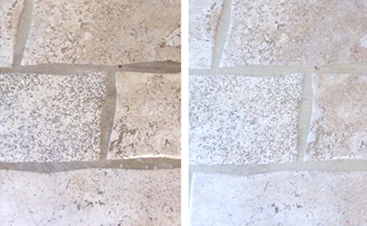 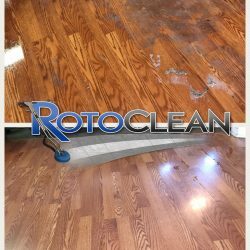 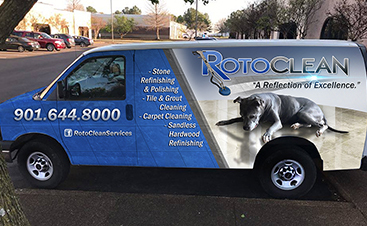 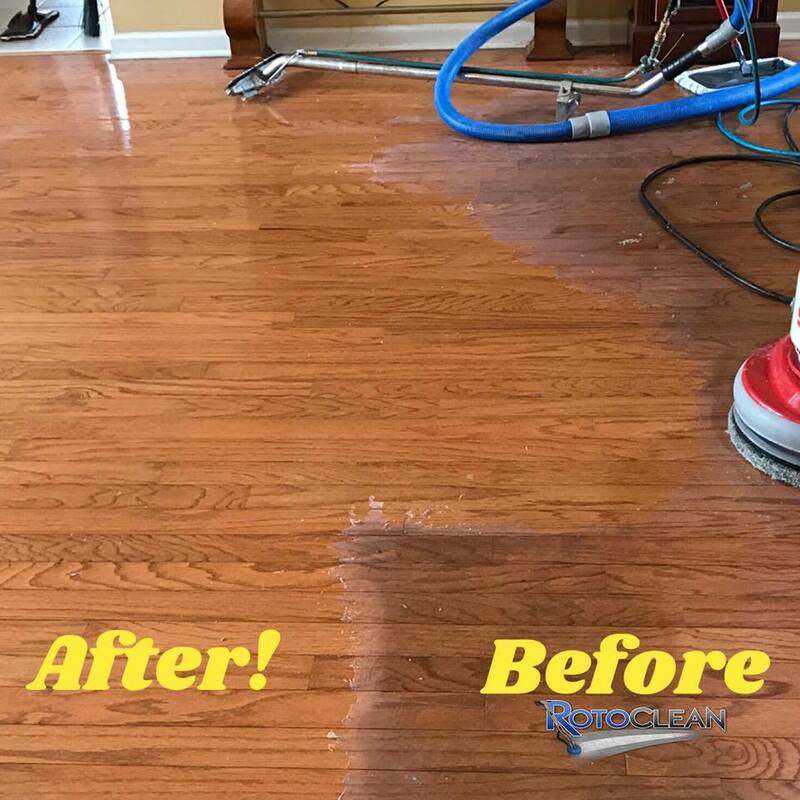 Roto Clean uses safe cleaning and stripping products with specialized machines to exfoliate the floor gently, leaving it dry with a squeaky-clean in minutes. 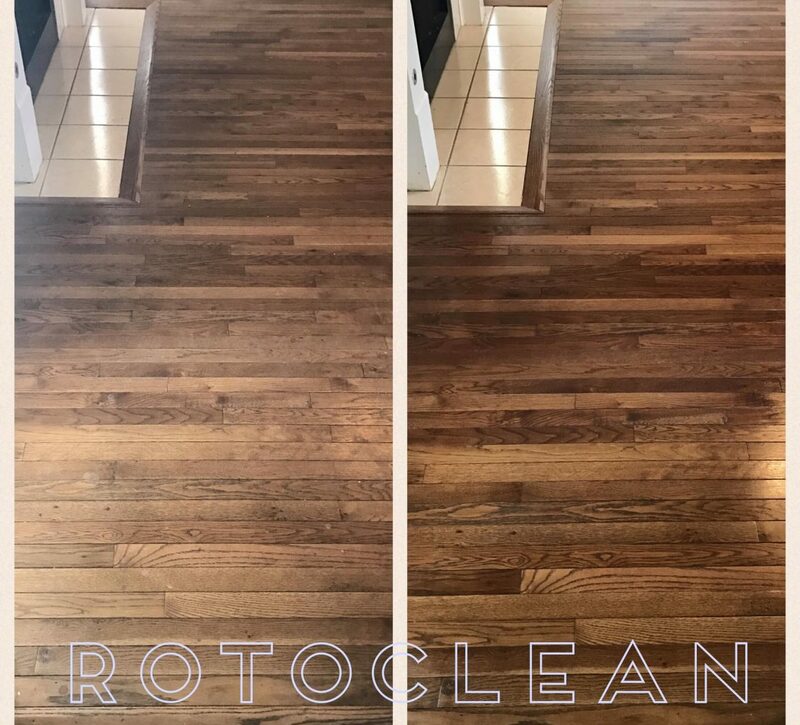 If you’d like to take the cleanliness and polish of your flooring a step further, we offer a protective sealing finish that can add a satin sheen that improves the overall appearance of the floor. 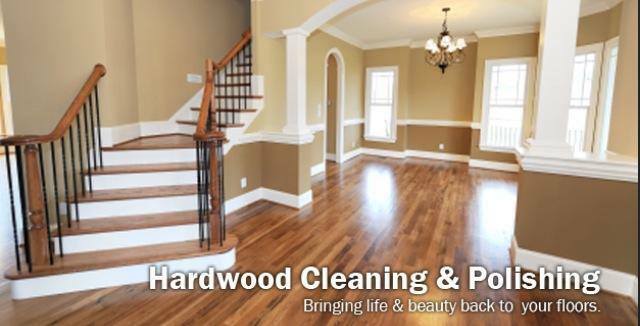 Contact us today for a free, on-site estimate with no obligations or pressure sales.